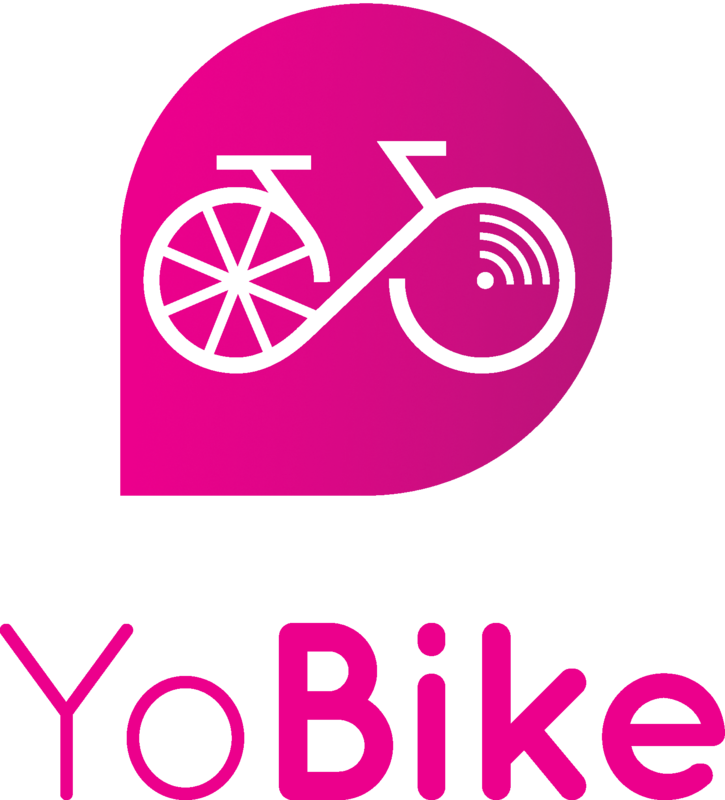 Q: Is there a YoBike Windows Phone App? A: At present YoBike is available for Apple's iOS and Google's Android. That said, we obviously want YoBike to available to the absolute maximum number of Smartphone users, and the community as a whole. While we don't have anything to announce just yet. Watch this space.